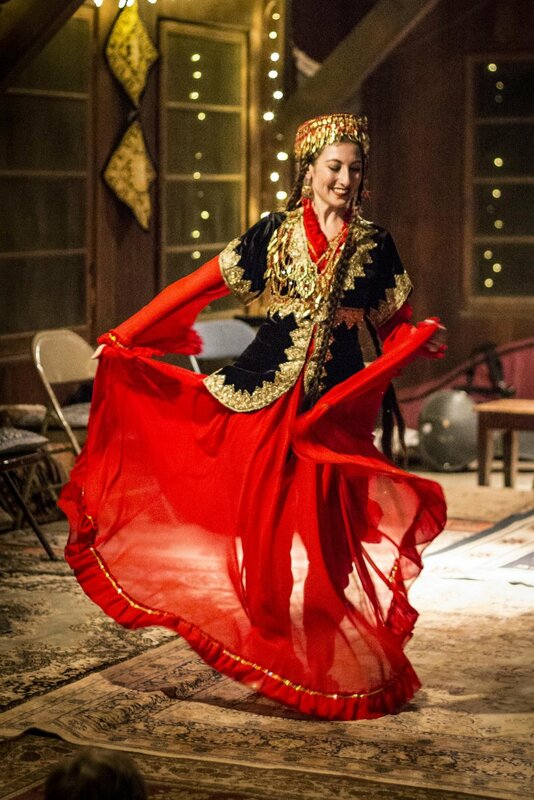 Natalie is an international teacher and performer specializing in contemporary and folkloric styles from Central Asia and the Middle East. She has been dancing for over 16 years and teaching for over 10 years. She is lucky enough to have studied dance in her travels to Uzbekistan, Tajikistan, Turkey and Oman. She is the director of the UC Berkeley Central Asian and Middle Eastern Dance Company, Sorayya and former director of Adara Dance Company. You can also see her dancing with Nava Dance Collective, Ballet Afsaneh and as a soloist. 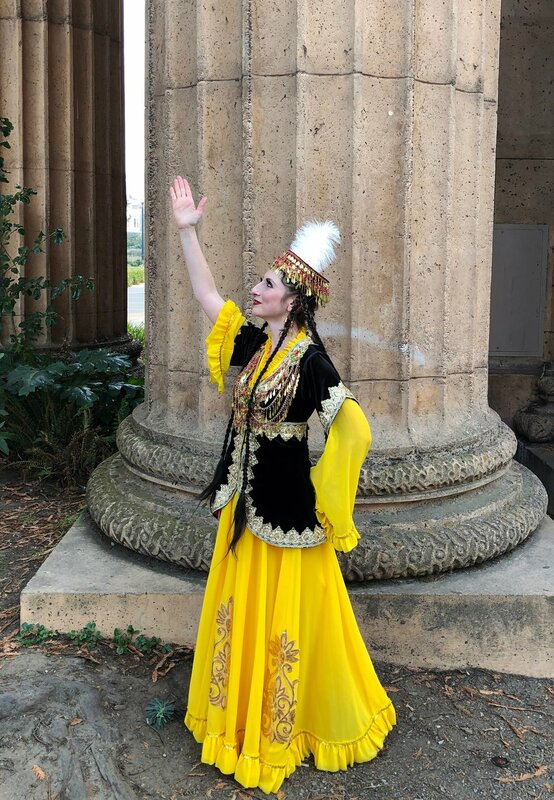 Natalie has performed and taught dance in Argentina, Chile, Peru, Israel/Palestine, New Mexico, as well as locally in California at UC Berkeley and as a guest lecturer at Stanford. Her hope is to share the beauty in these regions of the world through dance.